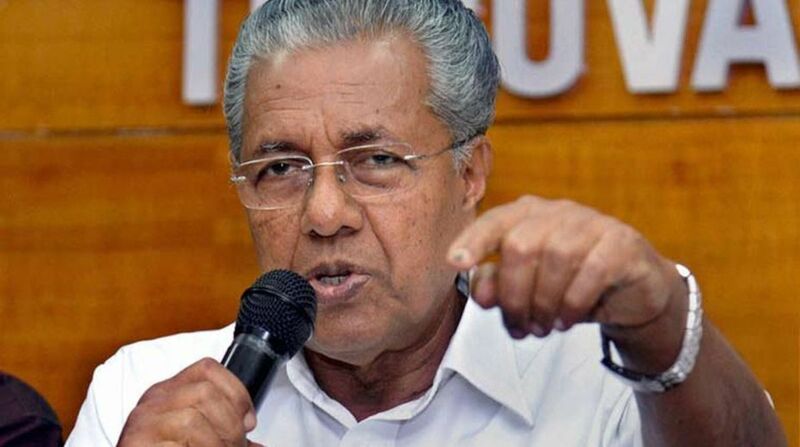 MB Rajesh, the Communist Party of India (Marxist) MP from Kerala, accused the Delhi Police of not taking seriously the attempted “attack” on Kerala Chief Minister Pinarayi Vijayan. Rajesh said that the police also failed to provide adequate security to the Marxist leader. “Delhi Police did not take the incident seriously when a man armed with a knife came in front of the room of the Kerala Chief Minister while he was inside,” Rajesh told the Lok Sabha during Zero Hour. He said that it were the security guards who overpowered the man with the knife. Two days ago, a man was arrested with a knife inside the Kerala House in New Delhi after he allegedly tried to enter the Kerala Chief Minister’s room in Kerala House while he was present. The middle-aged man from Chettikulangara in Alappuzha district of Kerala entered Kerala House with a group of journalists who had gathered for a press meet called by Vijayan. According to reports, the man, identified as Vimalraj, suddenly took out a knife while standing with other journalists near the CM’s room. He held a bunch of papers in his other hand. He reportedly threatened to commit suicide.